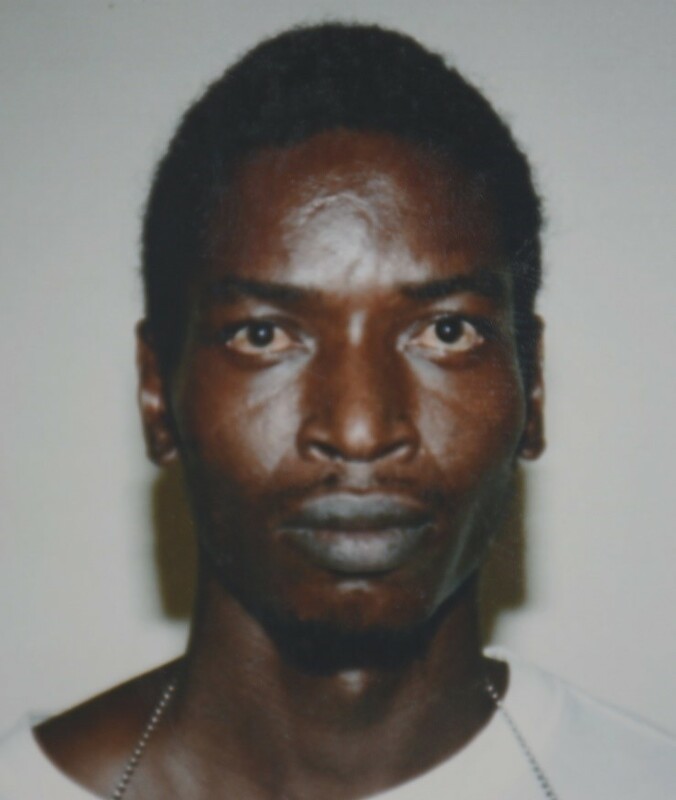 The Royal Grenada Police Force (RGPF) is seeking the assistance of the public in locating Anderson Farray, 38 years, auto mechanic of Grand Anse, St George. Farray is wanted by Criminal Investigation Department (CID) South Saint George Police Station for questioning in relation to a report of house breaking and stealing. He is 5 feet 8 inches tall, dark in complexion with dark brown eyes and black hair. Anyone seeing Farray or has any information about his whereabouts is asked to contact the South Saint George Police Station at 444 4454; CID at telephone number 440-3921, police control 440 3999, Police Emergency 911 or nearest police station. NB: Farray may be armed and dangerous and should be approached with caution.